Goodyear has a new way to buy tires geared at millennial women. The concept, called Roll, allows customers to buy tires online and have Goodyear employees travel to install the new tires wherever cars are parked. Customers can also visit showrooms, which look more like a trendy hair salon or coffee shop than a traditional tire store. Goodyear is creating a special store for millennial women. On Monday, the tire company announced plans to debut a new shopping concept specifically geared at millennial women shopping for tires. 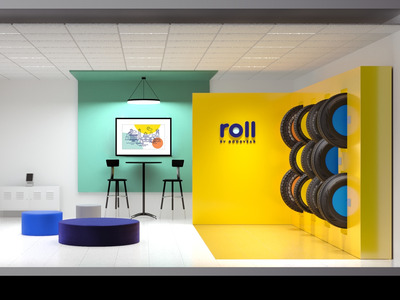 The concept, called Roll, emphasises online shopping and offers a wider range of tire purchasing and installation processes. “We think there’s a need out there to have tires on your terms,” Fred Thomas, vice president and general manager of Goodyear Retail, told Business Insider. 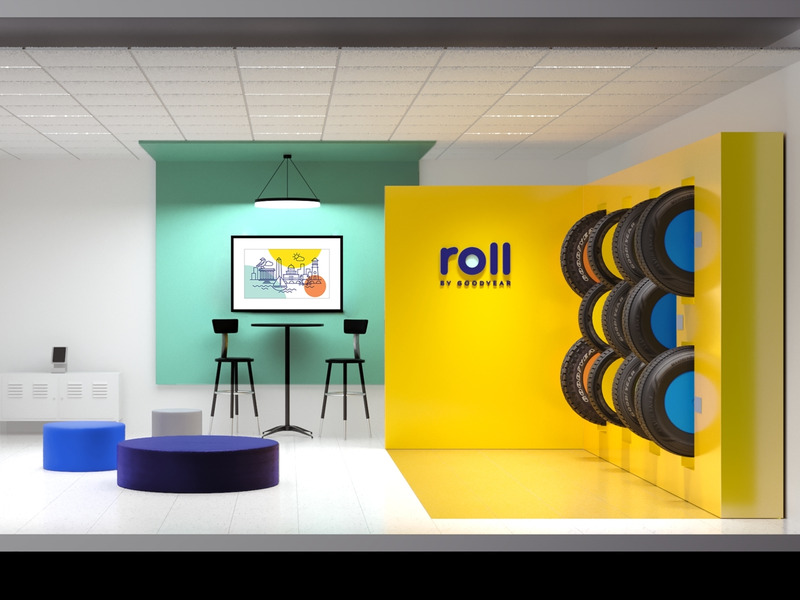 Unlike traditional Goodyear stores, Roll allows customers to purchase tires online or in the showroom, which looks more like a bright and trendy hair salon or coffee shop than the typical store. Instead of being stuck waiting for tires to be changed, customers can book an installation van to change the tires wherever their car is parked. Customers can also choose to have tires installed at the showrooms, which feature a valet service so customers can travel. According to Thomas, the new shopping concept wasn’t created specifically with millennial women in mind from the start. Instead, Goodyear was trying to find a way to make shopping for tires more convenient, in the same way industries such as grocery or retail more generally have already attempted. Once Goodyear started testing the concept, it scored exceptionally well with millennial women. According to a survey by the company, 79% of millennial female respondents said they would visit Roll the next time they purchased tires, 31% higher than the average response. “I don’t think you’re going to walk into the store and think this was created just for millennial females,” Thomas said. However, young women are a demographic Goodyear is eager to attract to stores. According to Thomas, Goodyear stores currently tend to draw an older crowd that skews male. 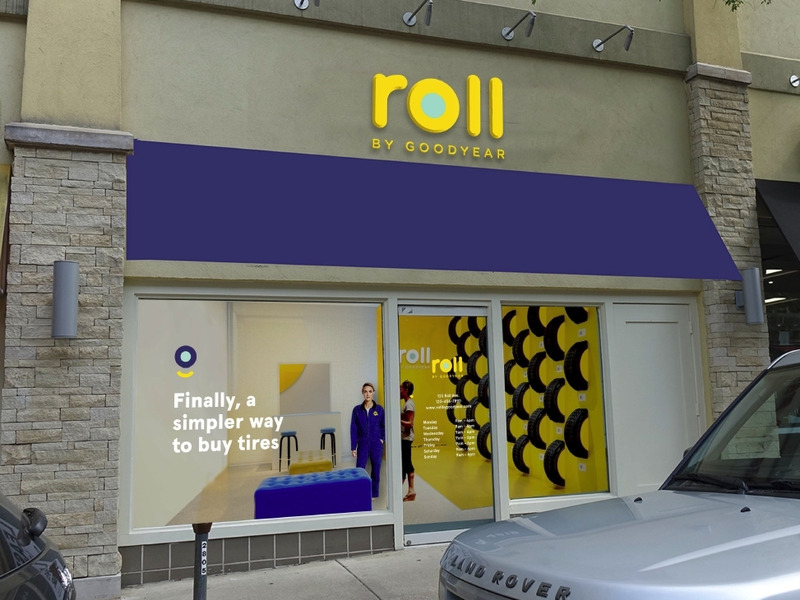 Roll, hopefully, could help fix that, with a convenience that Goodyear believes will appeal to “time-starved” millennial women. Roll will begin opening showrooms in the Washington, D.C. metro area this month, followed by Philadelphia.